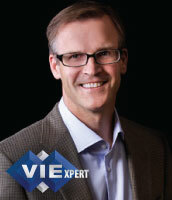 Marc Hallquist is the Practice Director of the Manufacturing Practice and CIO consultant for Virtual Information Executives (VIE). Marc provides clients with strategic advice as well as practical operational expertise in IT strategy, business integration, program management, IT governance, and solutions development & implementation. His career of over 25 years includes senior management roles in Manufacturing and Distribution companies as well as a solid foundation in “Big 4” consulting, blending best practices with a real-world understanding of the challenges and opportunities of enterprise IT. Marc specializes in IT- enabled business transformation. Manufacturers are challenged every day to do more with less while innovating to compete in today’s market. 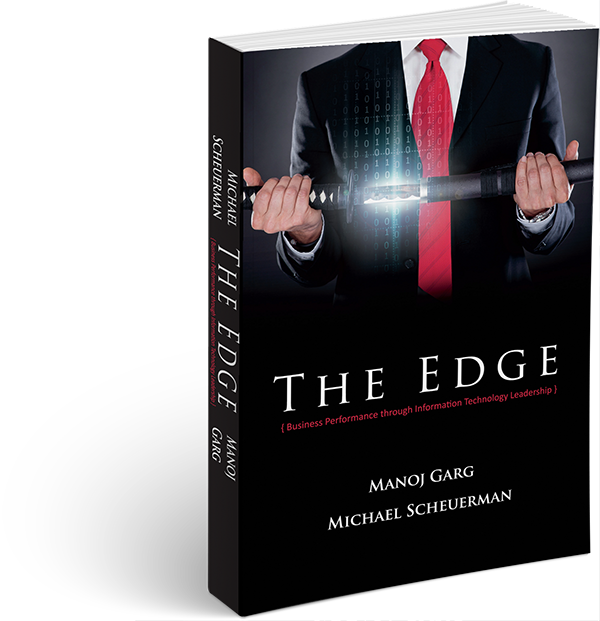 Marc and VIE bring a proven approach to leverage IT in a way that enables your company to scale while fostering innovation. Marc graduated from Oregon State University with a BS in Industrial Engineering – Manufacturing. He serves as a board member and Programs Director for the Society of Information Management. Less than half of business leaders feel their technology teams are up to the challenge of increased performance requirements. Most realize that Information Technology has huge potential, BUT it is still often managed as a back office function and an expense to be minimized – not something that adds true business value. We will recap the different skills, behaviors and organization required at each level. This is a call to action for IT leaders to take the journey necessary to succeed as a business transformation partner and as a business strategist. At some point every firm is challenged to make the jump from one stage of growth to the next. Years ago, manufacturing / distribution businesses might have successfully made their jump treating information technology as an afterthought. Today, you ignore IT at your peril. In this talk, Marc will present proactive steps your company can take at each stage of growth to deploy IT as an enabler and accelerator of business growth.